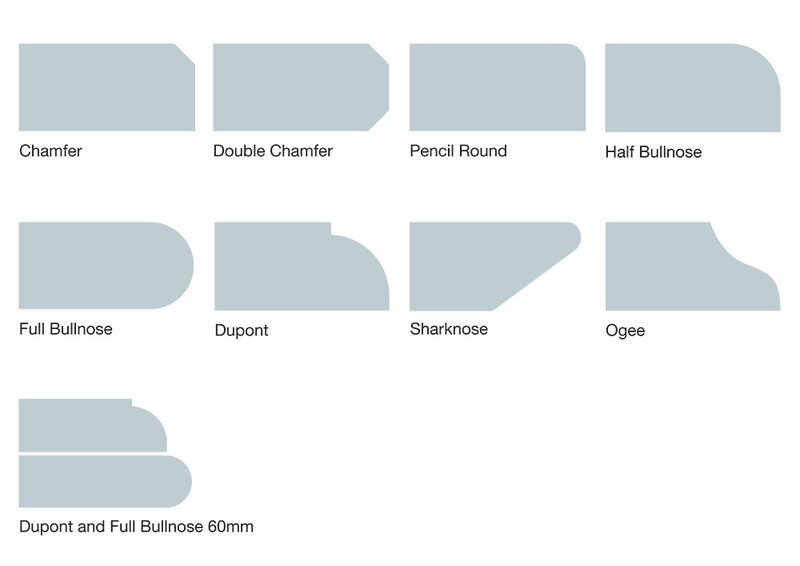 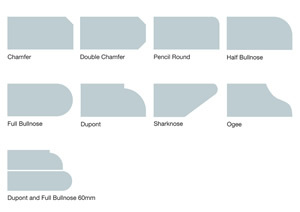 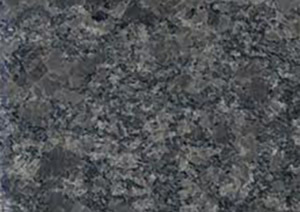 The Worktop Studio Granite work surfaces showcase a popular spectrum of colours. 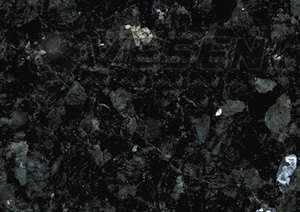 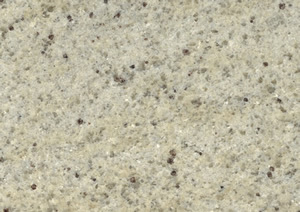 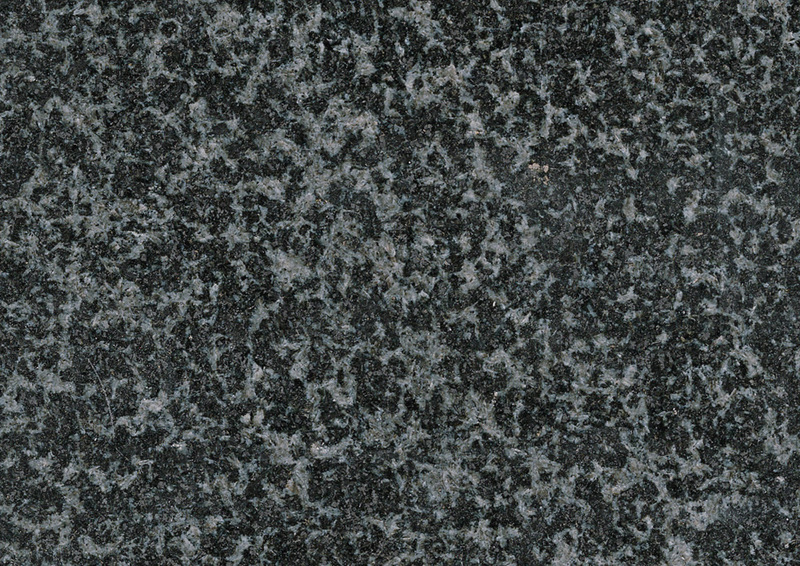 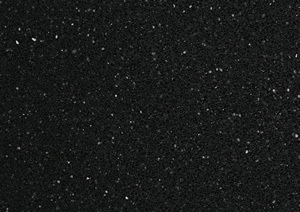 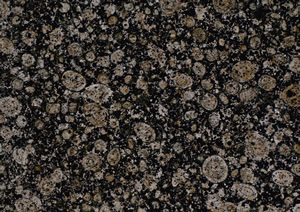 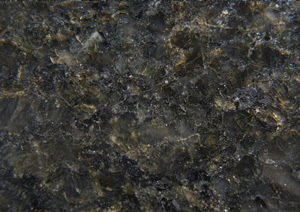 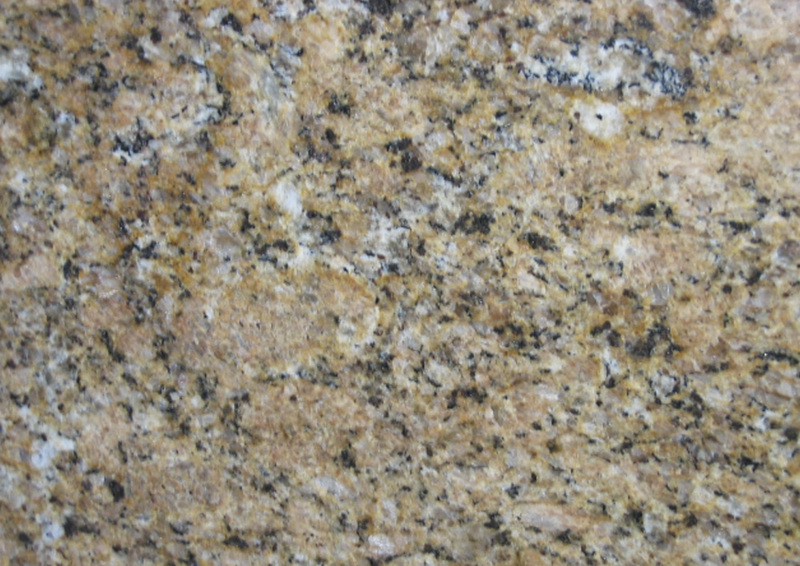 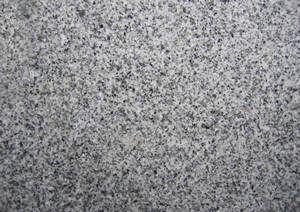 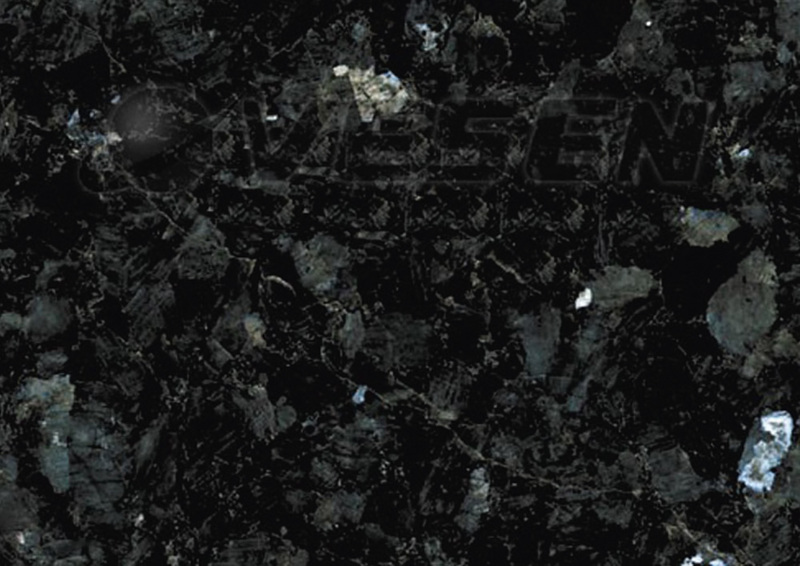 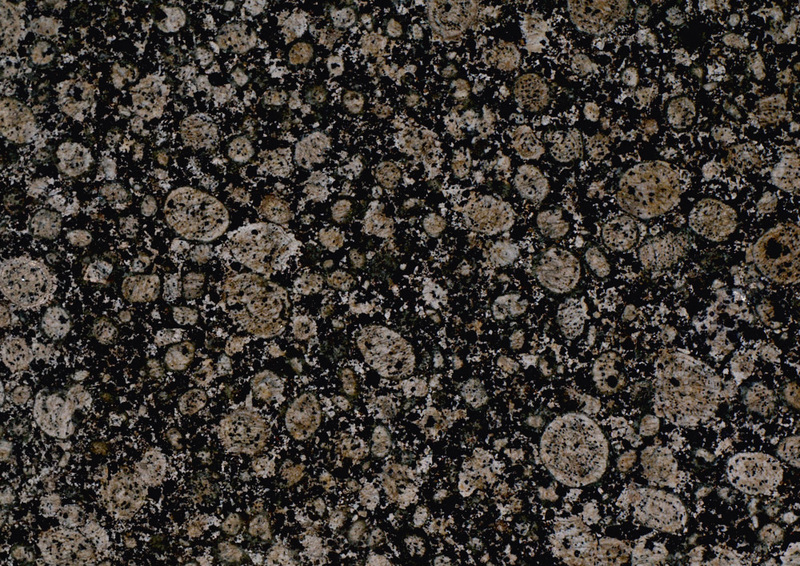 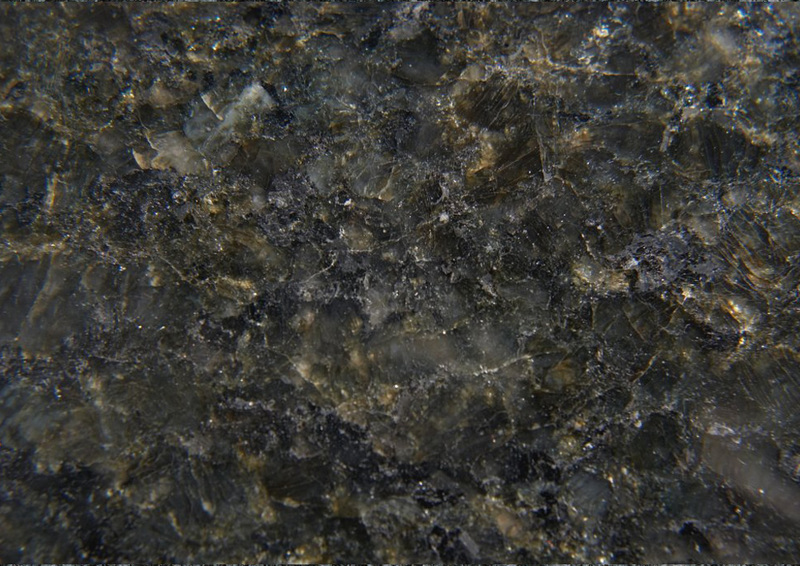 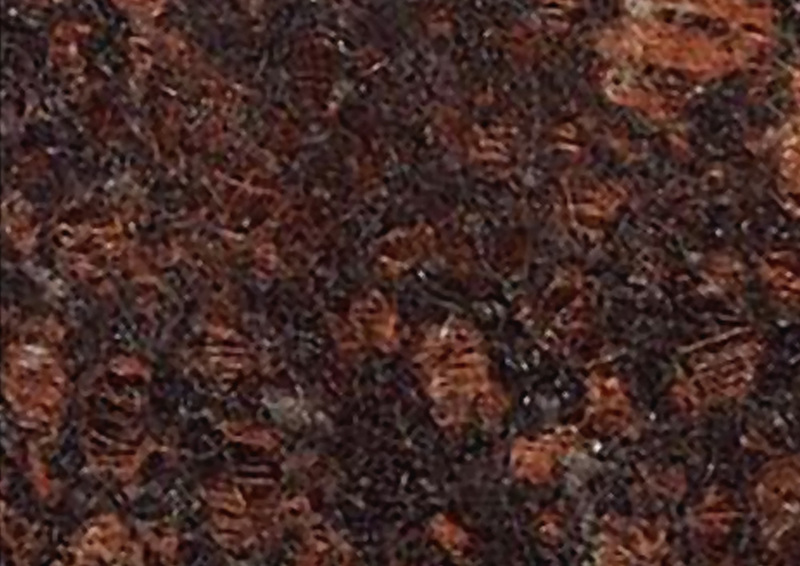 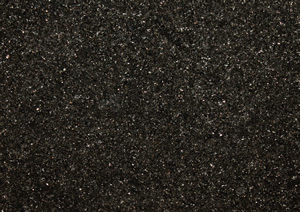 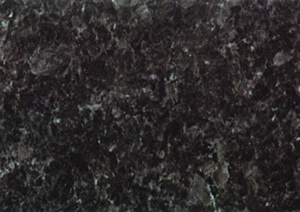 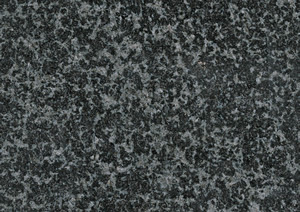 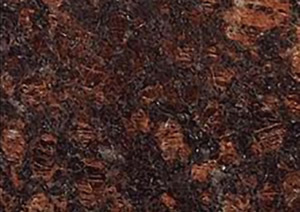 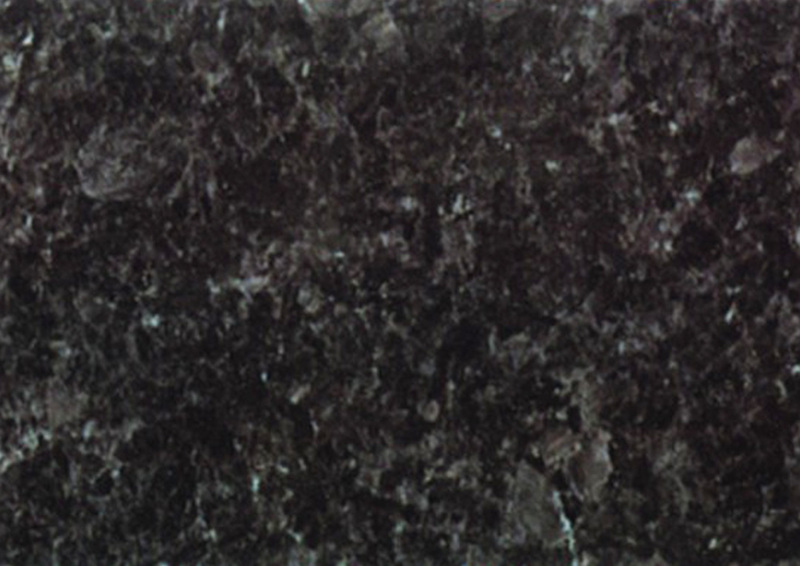 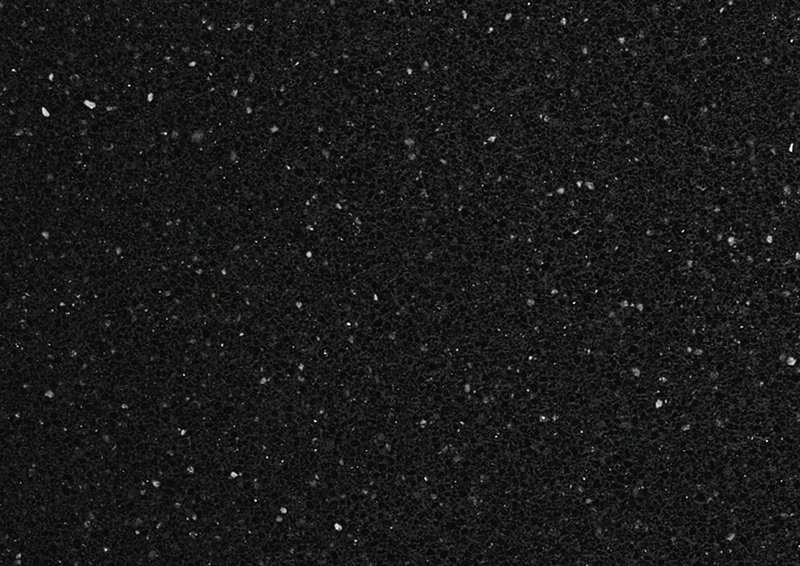 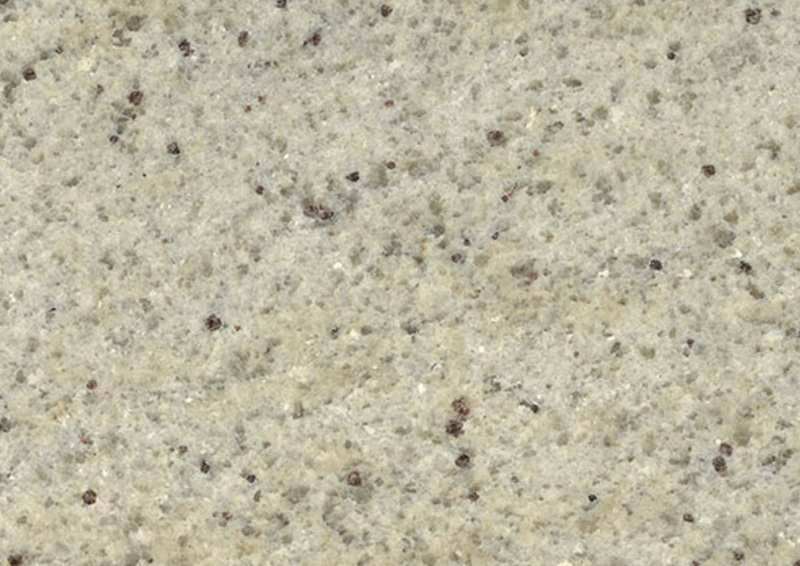 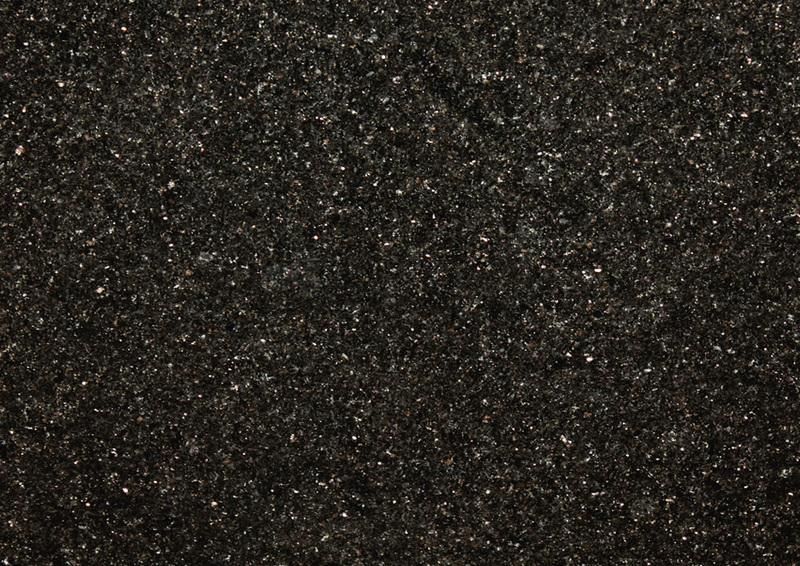 Granite offers a prestigious look and provides durability for years to come. 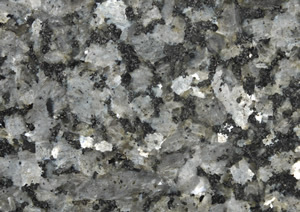 The applications are endless for granite: create a worktop that is both natural and unique. 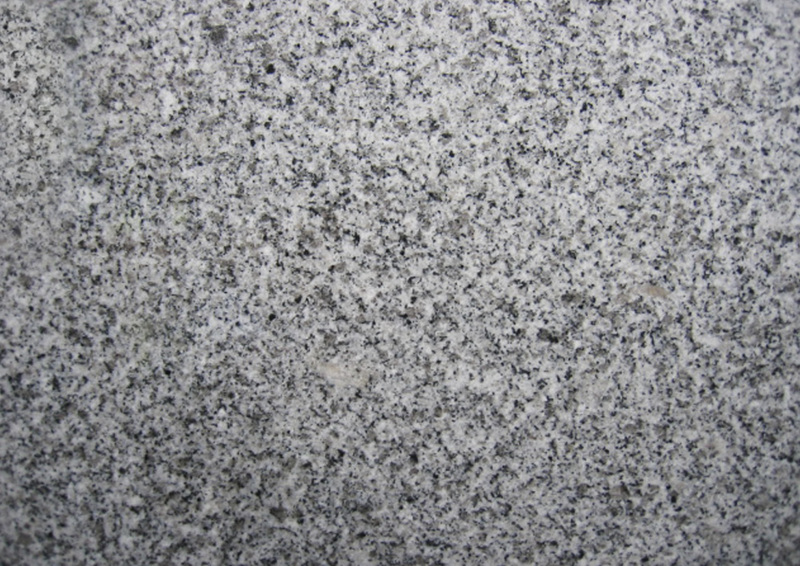 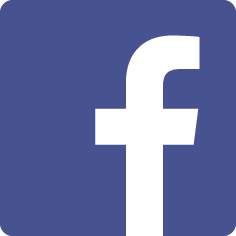 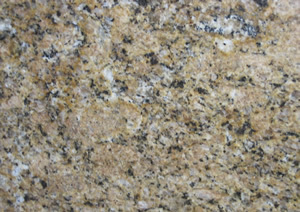 Granite is a Natural product. 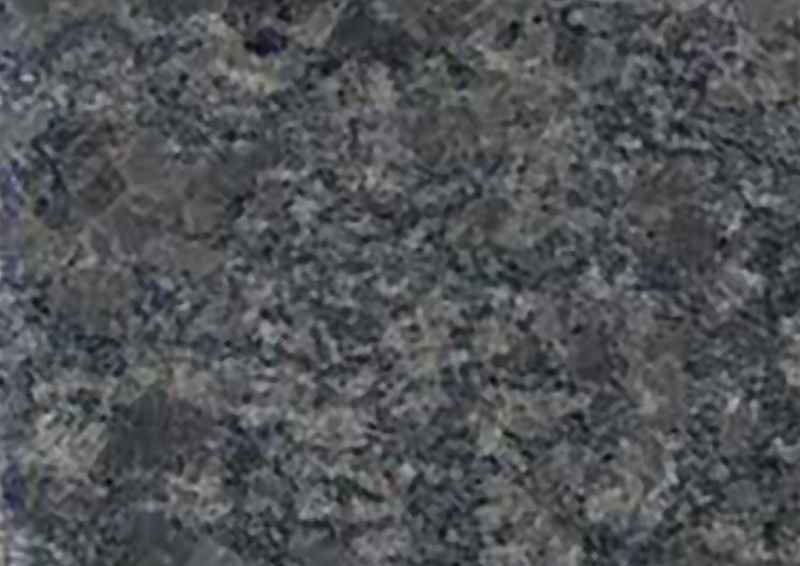 Colours and patterns may vary accordingly.